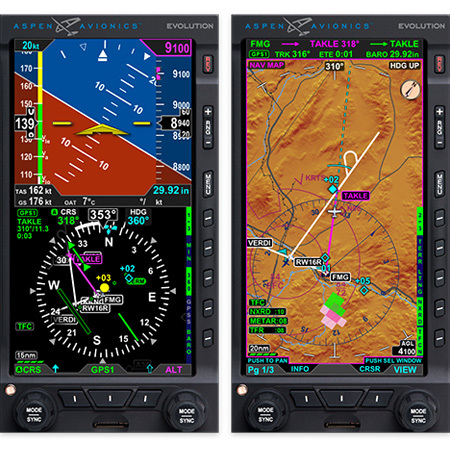 The award-winning EFD1000 PRO PFD will be offered during the month of September for the price of $7,995. This is a savings of $3,000 off list price. If customers purchase a legacy EFD1000 Pro PFD in September for the discounted price of $7,995 list, they can receive a FREE ADS-B unlock or synthetic vision which will be included when they upgrade to the MAX (available in Q1 2019). Customers have the choice to upgrade to the MAX at a locked in price of $1,995 ANYTIME BEFORE MARCH 2020! This is a $1,000 savings off the introductory MAX upgrade price with a new two-year manufacturer’s warranty. Located in the heart of the country, Alpha Air Center is a full-service fixed-base operation (FBO) offering a variety of aircraft and customer amenities for a world-class experience. The new terminal offers a state-of-the-art environment ideal for both productivity and rest between flights. Alpha Air Center of Joplin Regional Airport (JLN) completed their move to the newly renovated 5,000 square-foot Executive Terminal in the historic terminal building on field. Click Here to access Alpha Air Center's web scheduler. Alpha Air Center FBO © 2019.